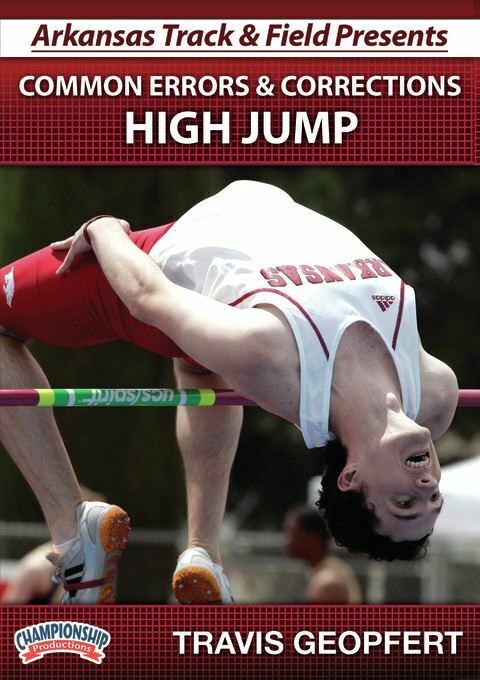 Decathlon coach for the 2009 USA vs. Germany Thorpe Cup; former UNI Head Coach, 2009 MVC Indoor and Outdoor ChampionsUniversity of Arkansas Assistant Coach Travis Geopfert takes you through a teaching progression for one of the most technically demanding events in track & field, the high jump. 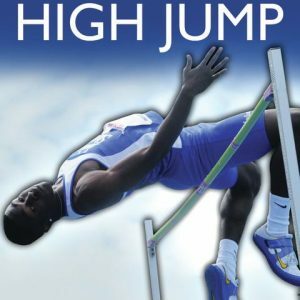 Using a very simple and straight forward approach, Coach Geopfert takes through all of the steps needed to learn and correct common mistakes in the high jump. 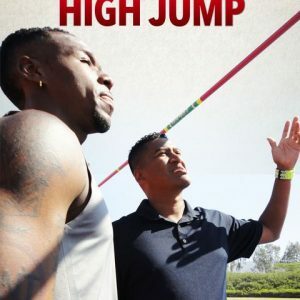 Coach Geopfert pinpoints the errors an athlete may encounter during the jump. After an athlete demonstrates the error, Coach Geopfert has the athlete perform a series of drills used to correct the technique. 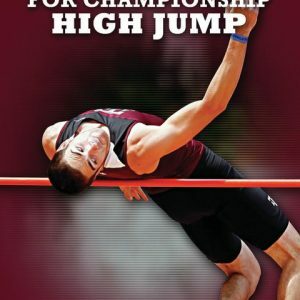 Geopfert supplements these drills with his personal “Coaching Points” that he has used to develop championship-caliber jumpers. He explains the why and how of every drill and how the drill corrects the error.